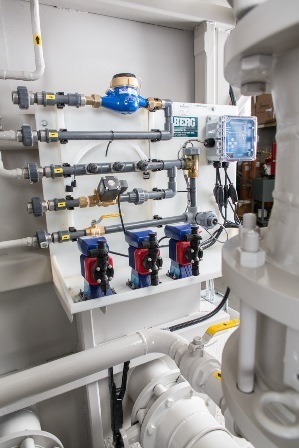 Specifically chosen for your conditions, these chemical treatment units automatically control the release of agents into your water to control scale, suspended solids, and microbiological growth in your system. 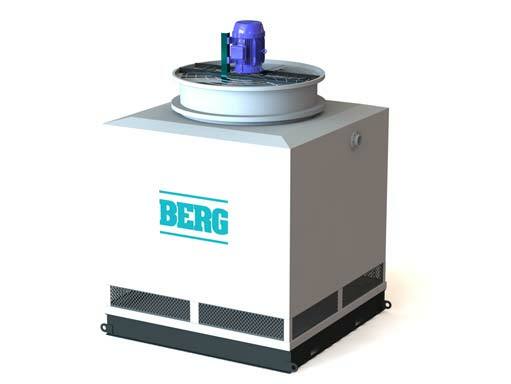 Compact and flexible for your cooling tower and/or chilled water applications. 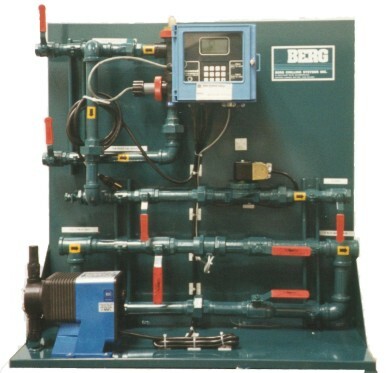 BCP-1 systems are best suited for small towers and spray humidifiers. 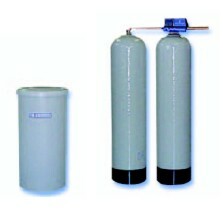 BCP-2 systems are for medium sized systems and where personnel and available for-manual biocide additives. 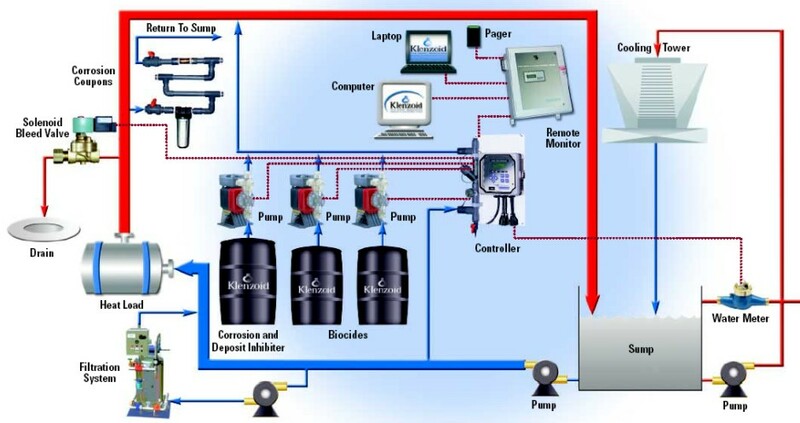 BCP-3 systems are intended where full automation is required. 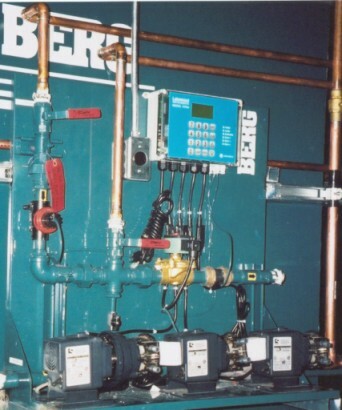 The cornerstone of a properly operating cooling system is an effective and consistent water treatment program. Effective water treatment ensures that the natural forces of scaling and corrosion inherent to every water system, are controlled and minimized for efficient, reliable operation of the cooling equipment. An effective water treatment program is one that is designed specifically for the water quality present in the region where the cooling system is operating and the expected loading of the cooling system. The water treatment program must not only counteract the natural scaling and corrosion forces of the water, but in doing so, it also must minimize the consumption of water and electricity by the cooling system. 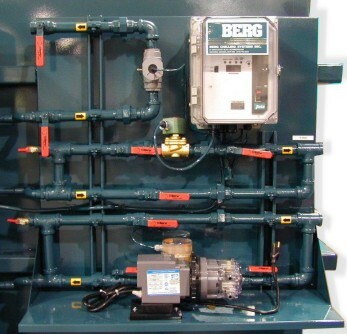 At Berg we understand the water treatment component of the design is just as important as the mechanical components, as such we consider water treatment throughout the entire design/build process. Region to region, the local water quality will demand different levels of performance and efficiency from the water treatment program. 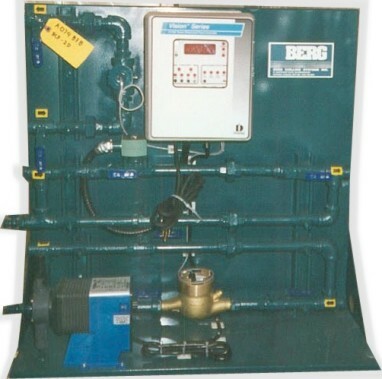 Percent / Reset / Limit Timer with outputs for a chemical pump and 3/4″ bleed-off solenoid. 3/4″ Contact Meter, 50 usg / contact. We can provide complete pre-mounted panels for convenient operation all evaporative condensers, cooling towers and fluid coolers. As local water quality demands, we can also engineer and build necessary pretreatment equipment such as softeners and reverse osmosis machines, to allow for more efficient operation in the long run. In today’s world of expensive energy, it is more vital than ever for heat exchange equipment to be kept free of insulating deposits that promote high energy consumption. The four principal sources of these deposits in the case of water cooled systems are: scale, corrosion, biological growths and sludge. These factors are important for another reason: they have a direct effect on equipment life. 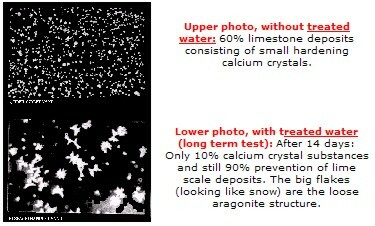 Caused by the precipitation of calcium and other salts of limited solubility, scale, in addition to its high insulating value, progressively narrows pipe internal diameters and roughens tube surfaces, thereby impeding proper flow. In compression refrigeration systems, scale translates into higher head pressures, hence an increase in power requirements and costs. 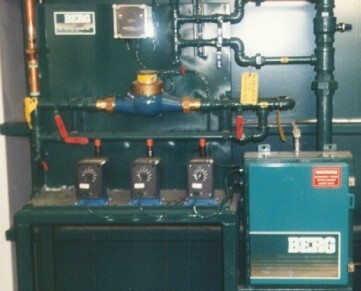 For example, 1/8″ of scale in a 100 ton refrigeration unit represents an increase of 22% in electrical energy compared to the same size unit free of scale. Similarly, in absorption systems, scale creates a higher back pressure on the concentrator, increasing energy expenditure. Dissolved gases, improper pH control or formation of differential aeration cells under deposits cause corrosion to be undoubtedly the single most significant factor leading to the premature deterioration of HVAC equipment and piping. In its most insidious form, pitting, is only revealed when the equipment fails. Failures of this type can be catastrophic, leading to costly downtime for repairs and equipment replacement, personal discomfort and even total plant shutdown. BIOLOGICAL GROWTHS Apart from their well known role in promoting corrosion, through the formation of acid metabolic products or through the mechanism of concentration cells associated with deposits of all kinds, the uncontrolled multiplication of bacteria, algae and fungi, results in bio-film formation on heat exchange surfaces and has now been recognized as an important contributor to impaired heat transfer efficiency in cooling water systems. 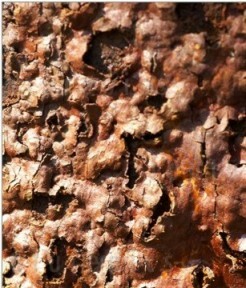 In fact, it has been unequivocally demonstrated that because of the unique surface characteristics of bio-films, their hydrodynamic and insulating properties far exceed those of an equivalent thickness of scale or corrosion deposits. 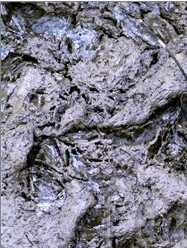 Of particular concern are the slime and spore formers which are difficult to control because of the protection afforded by the polysaccharide sheaths that they secrete and the organisms that metabolize either cellulose or lignin, resulting in structural weakness and eventual collapse of wooden tanks or towers. Under this heading is included dirt, mud, sand, silt, clay, scale salts, and other particulates of airborne origin or entering the system with the makeup water. Very often these suspended solids are tightly bound and cemented by corrosion products and organic matter. Where abrasive, sludge deposits can damage pump seals and in addition to their insulating nature can also promote “under-deposit” corrosion. The answer to the aforementioned problems created by scale, corrosion, bio-fouling and sludge is, of course, a comprehensive water treatment program comprising scale and corrosion inhibitors, microbiocides and dispersants coupled with adequate bleedoff and appropriate equipment. Water is lost from a cooling tower system through evaporation, leaks in the system , overflow of the cooling tower sump, and “bleed”, which is the intentional draining of a certain amount of water in order to decrease the buildup of solids in the system. In a poorly designed system, high winds can blow some of the water out onto surrounding areas. “Make-up” water is the water brought into the system to replace lost water, regardless of the cause of water loss. The makeup water formula is: Make-up water = water lost (through evaporation + bleed + leaks + windage) When water is evaporated or lost from a cooling tower, the solids and chemicals used to treat the tower remain in the system. When water is “bled” from the system, the chemicals lost through bleed must be replaced for the system to remain protected.